Steam announces tax hikes in 10 different countries, with Iceland getting a staggering 24% tax on the storefront in March. 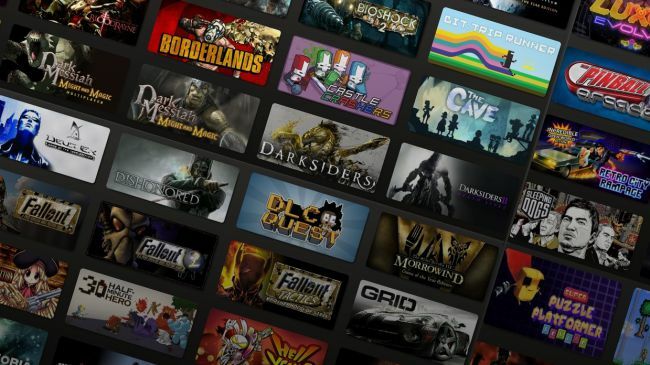 This new tax is expected to be applied to all products on Steam, though it is possible that some companies will decide to absorb this tax themselves to maintain their original pricing. This is unlikely as most companies would not want to lower their profit margins, though it is possible. These now price/tax increases will apply to games as they are shown on the store, similar to how tax/VAT is applied within the EU. Valve is reportedly working to apply taxes to other additional countries within the next year, ensuring that the company is in full compliance with the tax codes of each individual nation. Below is a list of ten nations where Valve no plans to apply individual tax rates. You can join the discussion on Steam's Tax hikes on the OC3D Forums.